Even if you're a loyal S2000 owner, chances are you considered similar cars out there that caught your eye, before finding the right Honda. Here's the cars folks in the forum say they almost bought, or used to have and sold. 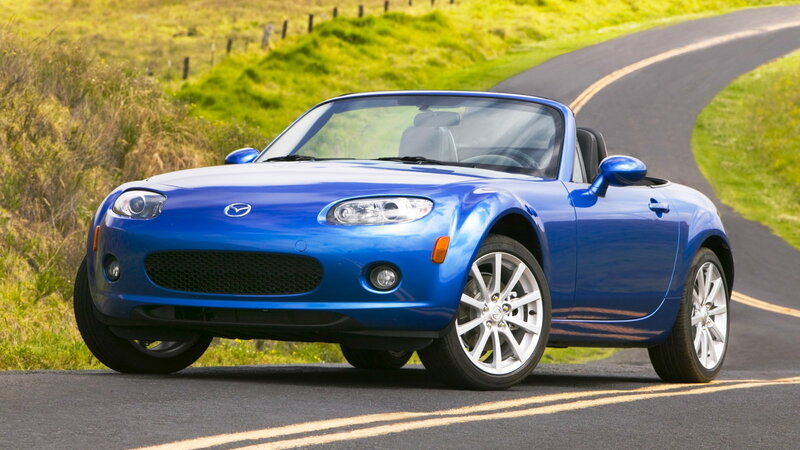 If you know anything about the S2000, there shouldn't be any surprise the Mazda MX-5 Miata would end up on this list. The Miata and S2000 have been each other's primary competition since the beginning. Although the S2000 is generally considered the superior vehicle with more power and sharper handling, the MX-5 has outsold it, being the best-selling roadster. Die hard fans in the Mazda and Honda camps have their respective reasons for picking one over the other, however, the Mazda is generally less expensive and easier to find. >>Join the conversation about Cars You Considered Before Buying the S2k right here in S2ki Forum! This trio of Japanese sports cars premiered just a few years after the S2000 was cancelled. 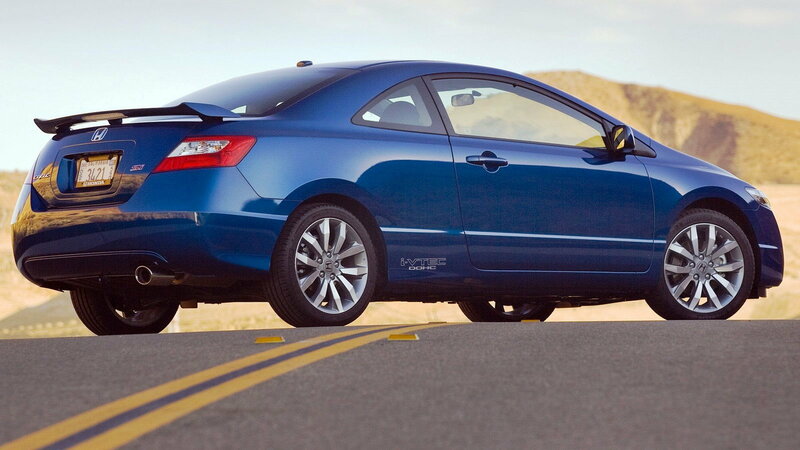 The Toyota developed, Subaru powered hatchback may not be as fast as the Honda roadster, but it does boast some sweet handling abilities. 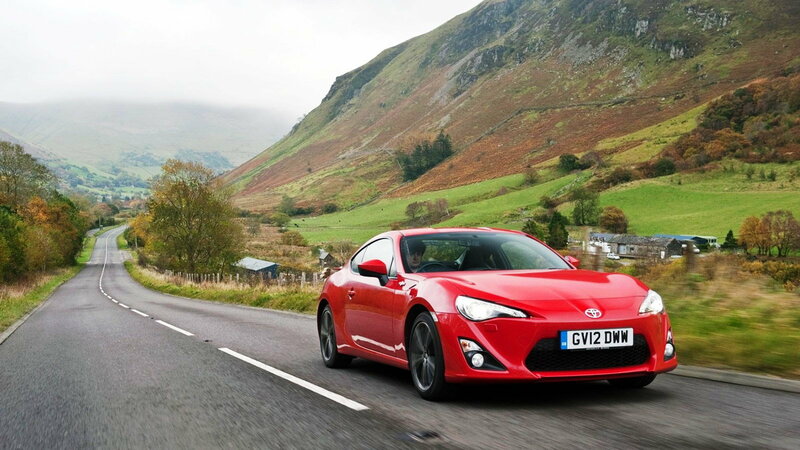 The BRZ/FR-S/GT86 doesn't have the same iconic status of the S2000, but it's remarkably easy to drive and deceptively innovative from a technical standpoint. The biggest reason someone chooses this newer Japanese sports car is practicality: It has a small back seat, a hatchback for cargo, and a hard top for cold weather climates. 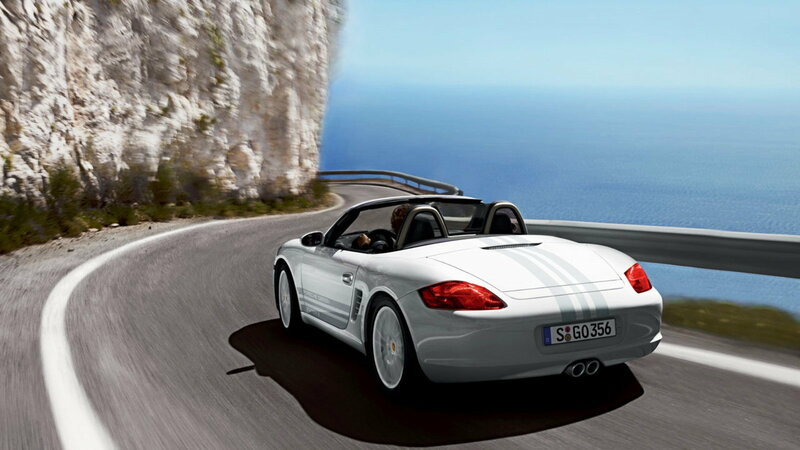 If you prefer German beer to Japanese sake, and a rear engine to a front, you may have considered buying a Porsche Boxster instead of a Honda S2000. However, most people who have considered a cheap Porsche have reconsidered it when they see that the service needs are just as expensive as those for a 911. It's good to know that consumers still have a European alternative if they want a car like the S2000 with comparable design and performance standards. Too bad it also comes with a Porsche price tag. Mazda may be Honda's chief rival when it comes to the sleek roadster department, but don't forget Nissan and the 350/370Z coupe and roadster. This larger Japanese sports car has a sharp design, and a sweet V6 motor, plus you can choose a hard top or a convertible. With roughly comparable performance, it wouldn't be sacrilege to have bought one over the S2000. On the track, or in tight road driving, the S2000 will always out corner the heavier Nissan though, despite having less power. We couldn't help but include the ultimate American-made sports car to this list, especially considering how inexpensive they are used. 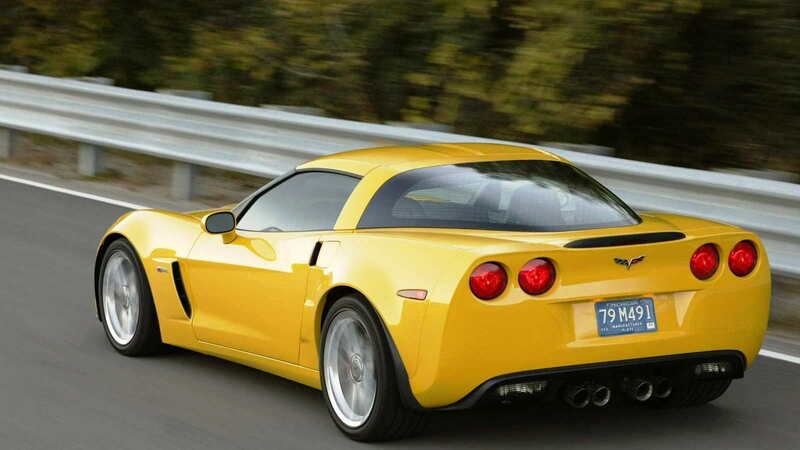 Although Japanese automakers have arguably outshone the Americans in recent decades when it comes to big power from small motors, the Chevrolet Corvette line has always had amazing performance from its big V8. Corvettes from the C5 generation are now selling for less than $10k, and even the C6 is available for about $15k. These cars are much faster than a S2000, and surprisingly nimble handlers, but if you plan on track days, you ought to know tires for a Vette are spendy and how you will trash a set quickly with all that power. If you love Honda, love to drive, but need room for the family, Honda has you covered with the Civic SI, even offering 4 doors if you prefer. You still got a sweet shifting Honda manual transmission and a high revving 4 cylinder, but you did lose quite a bit of power. Still, driving a Civic SI from the 8th generation doesn't feel like you are being punished for needing room for 4 or front-wheel drive. The Honda S2000 is a laser focused sports car, but Honda's bread and butter has always been cars like the Civic and they do them extremely well.